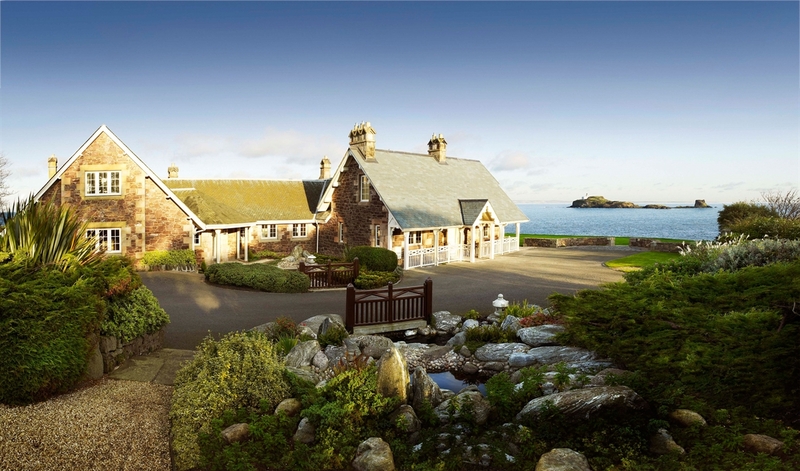 Retreat to Archerfield in Scotland and enjoy a state of bliss. One soothing Spa, two stimulating links golf courses, a variety of historic and contemporary, private luxury accommodation just 40 minutes from Edinburgh. 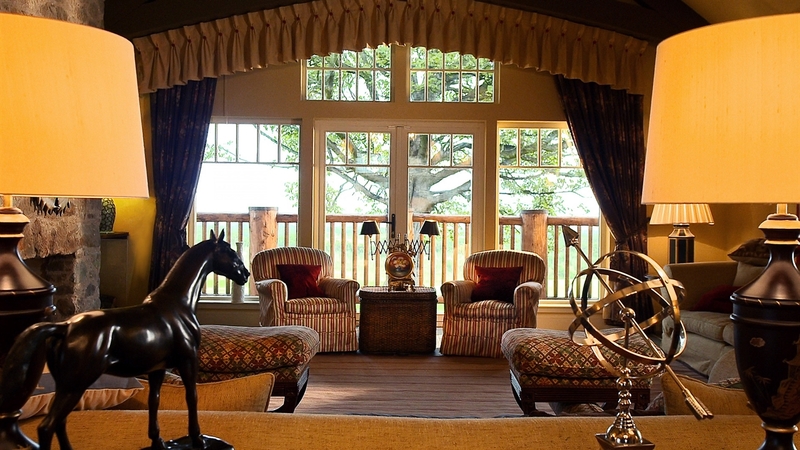 Welcome to Archerfield House. With a variety of accommodation options, whatever you are looking for, you can find it here just 40 minutes from Edinburgh along the East Lothian coastline. 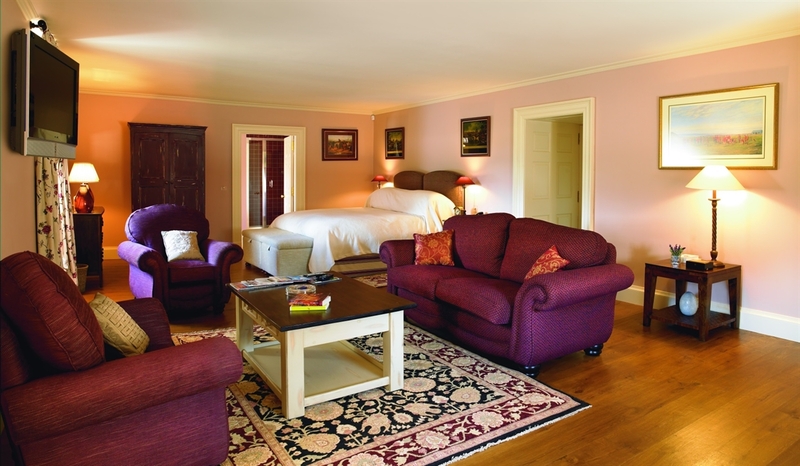 Retreat to Archerfield in Scotland and enjoy a state of bliss. One soothing Spa, two stimulating links golf courses, a variety of historic and contemporary, private luxury accommodation and numerous whispering pines beside the sea. The historic 17th Century Mansion House, which can include names such as Winston Churchill and Mary Queen of Scots in its history, is the jewel in the crown of the 70 bedrooms offered across the 550 acre estate. And home to the World’s first Nike Performance Fitting Centre. 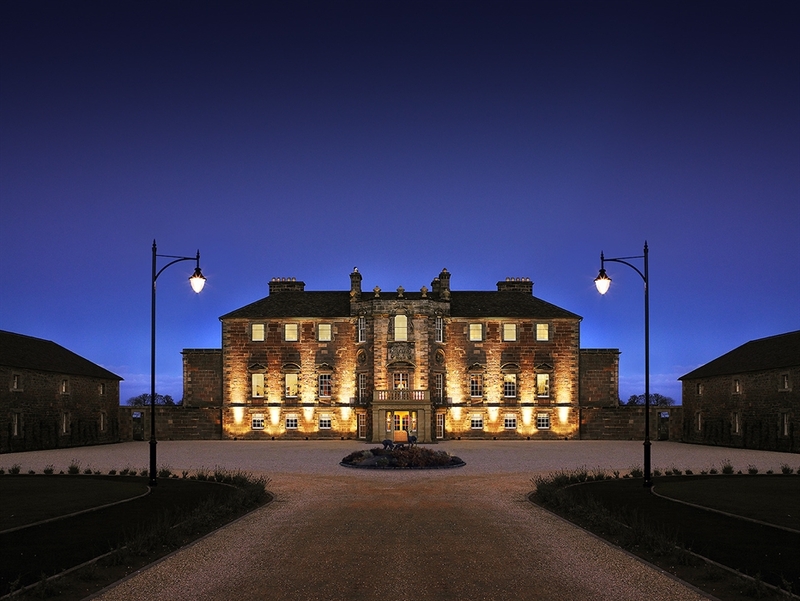 Although Archerfield House is not a hotel, it offers exclusive accommodation with all the services you need, as well as a stunning variety of places to stay over 550 acres. You could enjoy a luxury short break with spectacular sea views in Marine Villa or The Boat House. 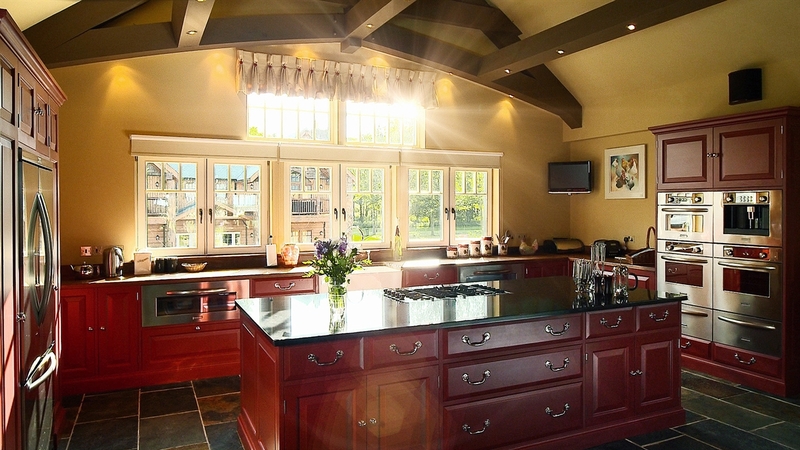 Or choose a secluded holiday retreat in our spacious, elegant lodges overlooking Dirleton Links. For special occasions in Scotland, there’s no better choice than The House itself for more intimate gatherings - or The Waterfront for larger celebrations. Come for some rounds of golf... a luxury escape... an exclusive wedding venue… indulgent spa treatments in our Fletcher’s Cottage. There’s so much to see and do at Archerfield House. And wherever you choose to stay, it’s your place to call your own.